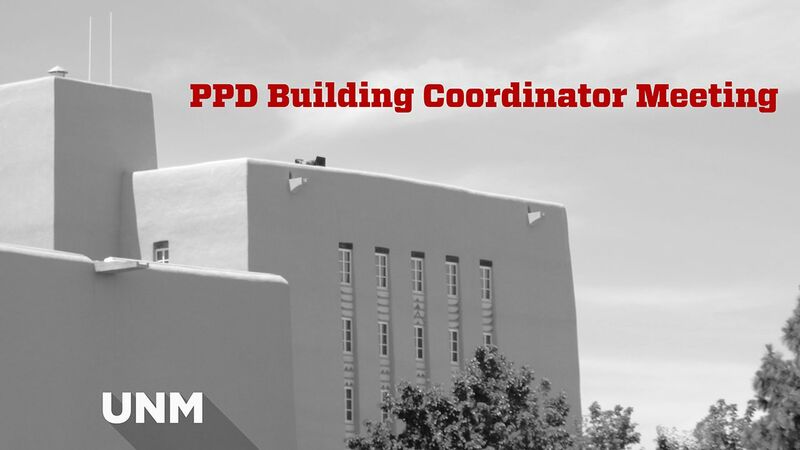 Any UNM employee who has been appointed as a building contact for maintenance issues/communications are invited to attend the Physical Plant Department’s (PPD) Building Coordinator meeting on Friday, July 28 from 9–10:30 a.m. in Woodward Hall. PPD holds a Building Coordinator Meeting every semester in order to educate and collaborate on a series of important facilities topics: projects, safety and emergency preparedness, building maintenance, the work order process and general facility management operations. 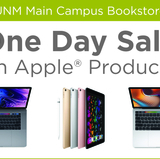 The Physical Plant Department is excited and motivated to engage this community and to provide the needed resources to aid in the success of the UNM campus. For more information on this meeting, contact Rachel Stone at 505.277.7831 or racheld@unm.edu.